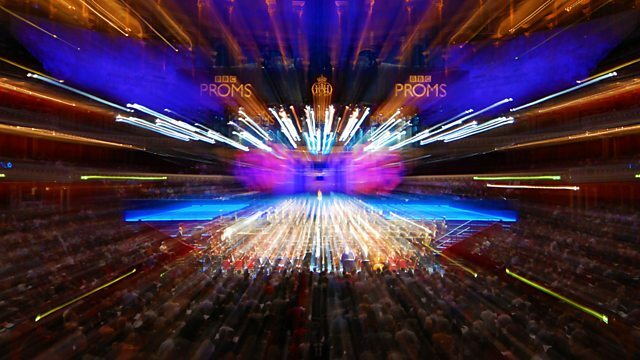 Prom 39 repeat: The John Wilson Orchestra performs Leonard Bernstein's West Side Story. Singer: Adela Zaharia. Orchestra: Royal Liverpool Philharmonic Orchestra. Conductor: Vasily Petrenko. Singer: Miah Persson. Orchestra: Royal Liverpool Philharmonic Orchestra. Conductor: Vasily Petrenko. Music Arranger: Timothy Jackson. Orchestra: Royal Liverpool Philharmonic Orchestra. Conductor: Vasily Petrenko. Performer: Aleksey Semenenko. Performer: Inna Firsova.